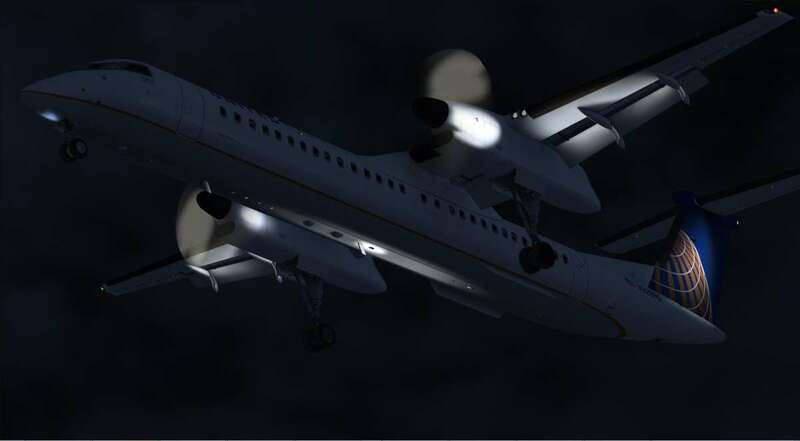 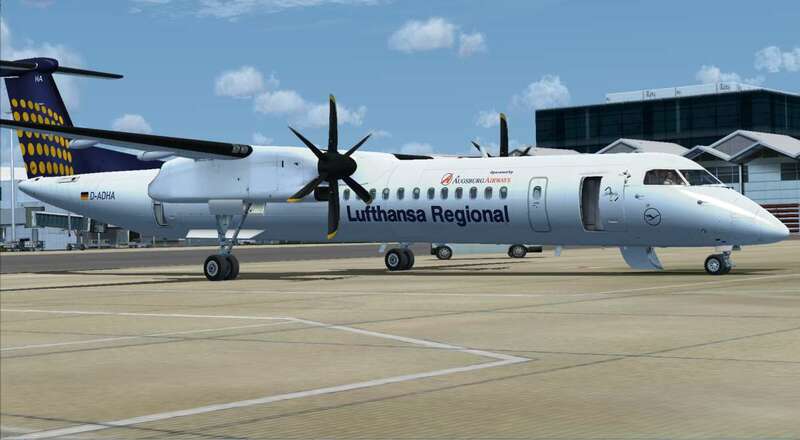 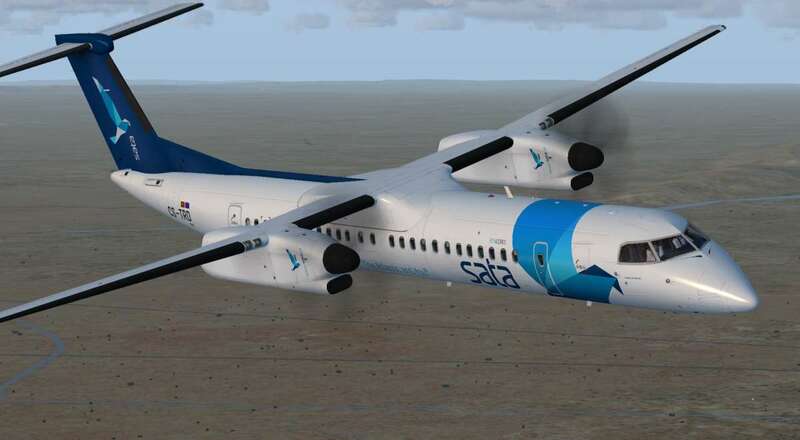 The Majestic Software Dash8 Q400 Pro package has been years in the making, and provides the home virtual pilot the best-ever and most realistic Dash8 Q400 experience in Flight Simulator history. 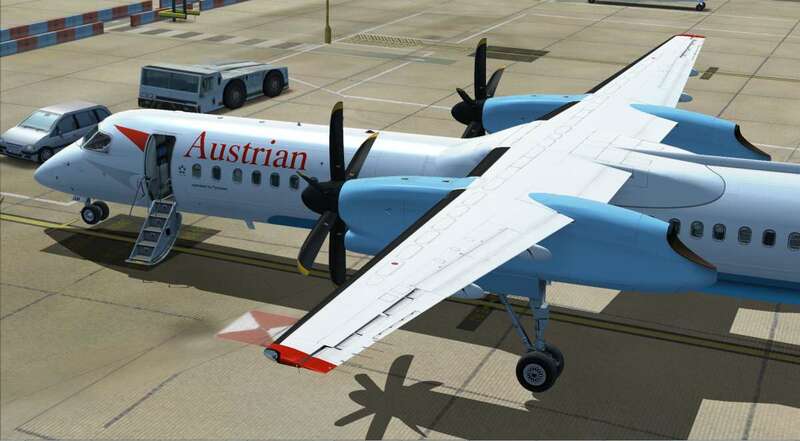 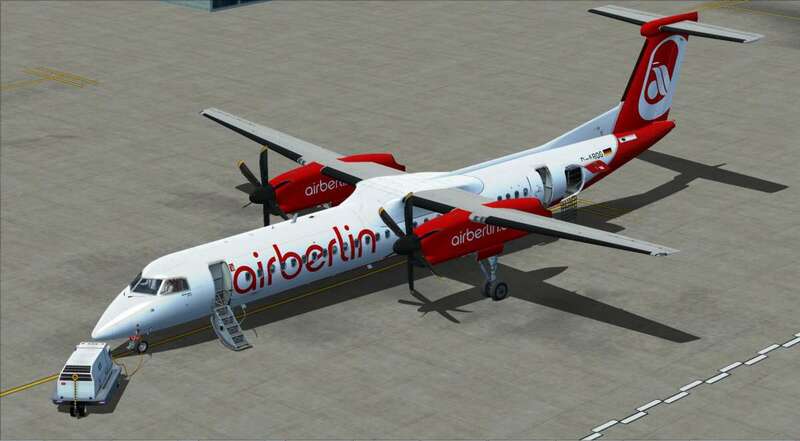 Not since FS2004 have we had a decent Dash8 aircraft add-on that checks all of the boxes... 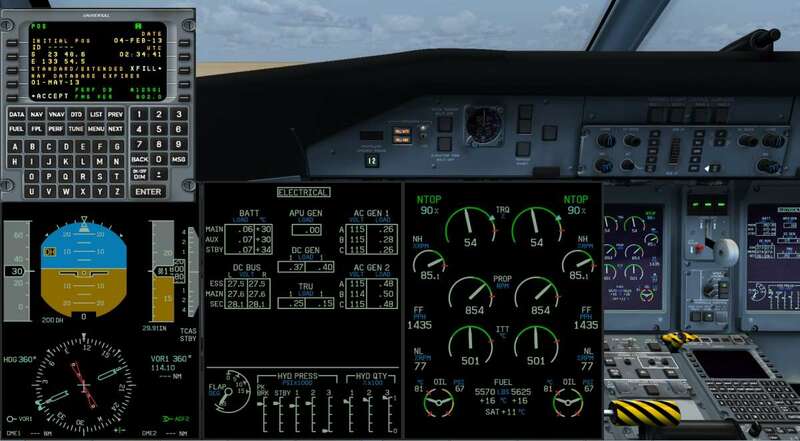 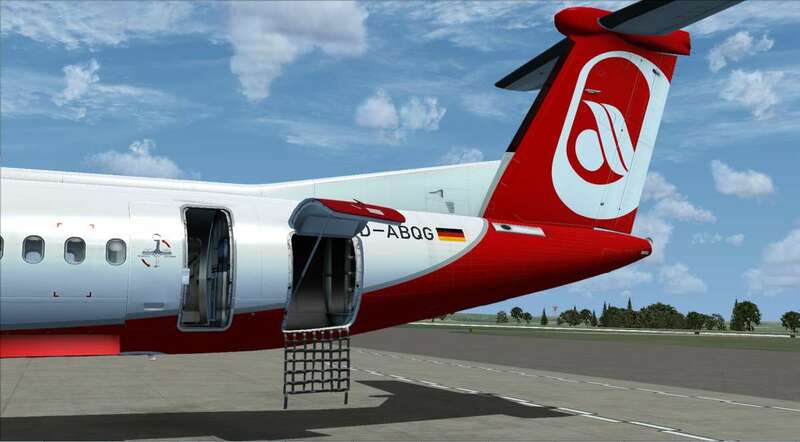 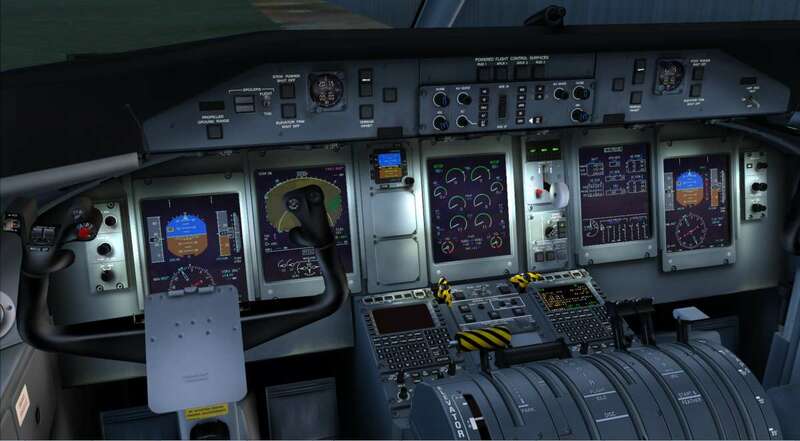 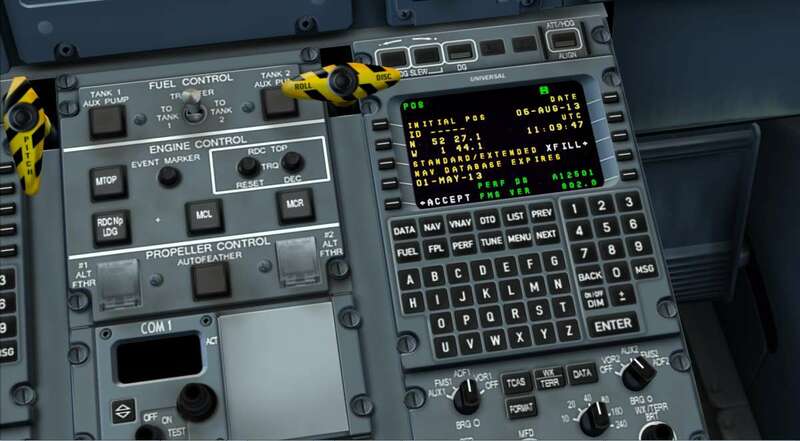 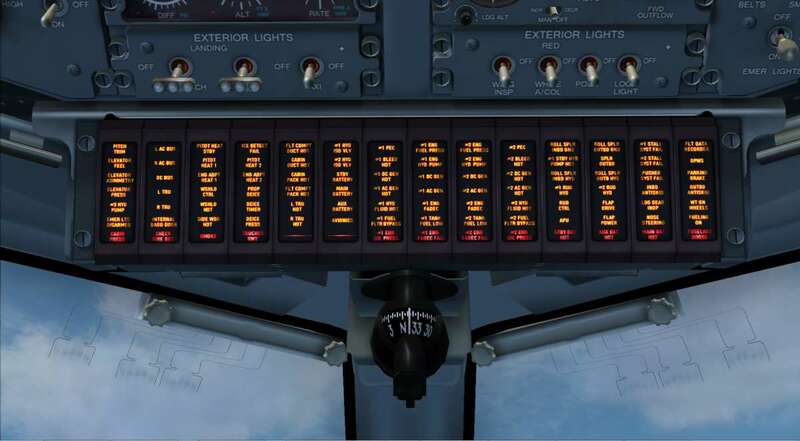 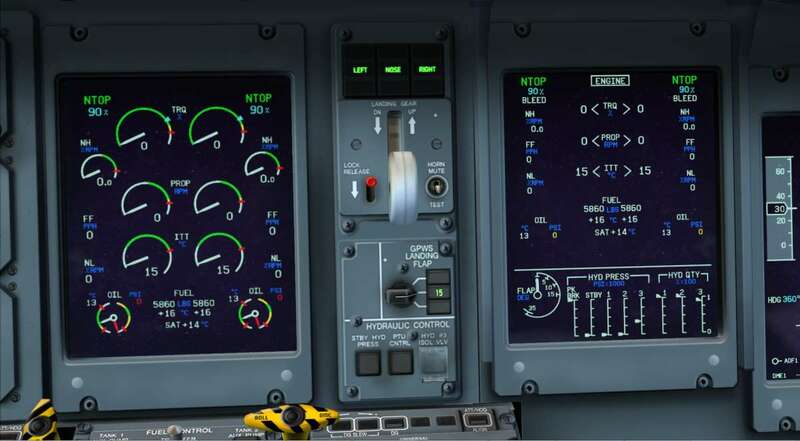 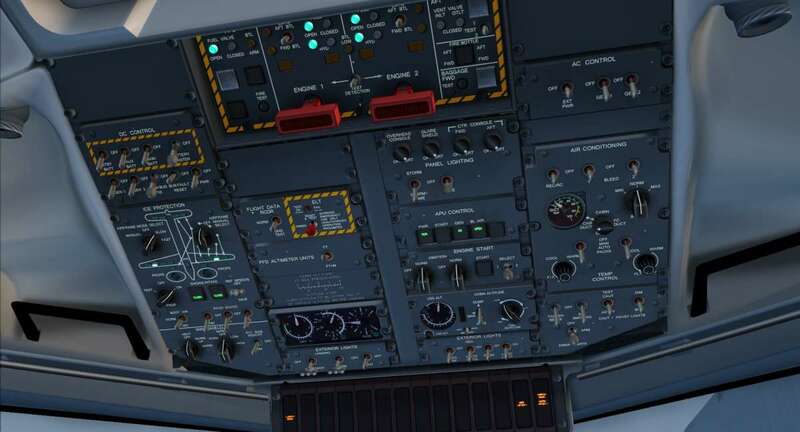 This Pro edition further expands on the functionality available for flight simmers.